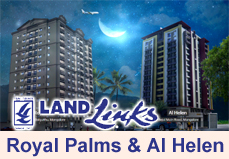 The emergence of Land Trades Builders and Developers as a leading and trusted real estate brand in Mangalore undoubtedly augurs well to the city and its people. As a feather in its crowded plume the company is now gearing itself to launch itsflagship project which is coming up at Hat Hill. 'Solitaire', the 32-storey residential project is going to be the most go-getting project from the house of Land Trades and is also the tallest skyscraper in Mangalore. With 'Solitaire', Mangalore is set to get its own 'Burj', for not only the design, the sheer magnificence of the building is akin to Dubai's world-renowned structure. True to its name 'Solitaire' is going to glisten like a diamond in the landscape of Mangalore, creating a landmark in the process. This project known for its distinctive design and style will be launched in the first week of September this year giving Mangaloreans another opportunity to live their fairytale dreams. Choice of two, three, four and five bedroom apartments. Four High speed elevators with access control card( Mitsubishi/ Otis/ Cone ). In addition, two high speed service elevator. Attached bathroom for all 4 and 5 bedroom apartments with separate powder room toilet. All living and dining open to the exteriors for proper light and ventilation. Sky terrace garden for few flats of 4 and 5 bedroom. Occupancy censors for all bathroom. Video door phone for all apartments. 6 levels of indoor car parking. Spacious club house on 5th floor with air conditioned Gym with health club spa and indoor games. Swimming pool on the 5th floor. Electronic surveillance for the entire apartment complex. R.C.C / Laterite for outer walls and Aerocon Blocks inner walls. Smooth finish interior wall plastering. Inter lock paving for parking & open area. Steel gate with surround compound wall as per architect’s design. Front elevation as per architect’s design. Hard wood door frames with Laminated / Masonite shutter. Mortise lock for all the bed rooms. Teak wood front door finishing with melamine polish. Brass fittings & lock for front door. Granite door frame with fiber shutter for toilets with baby lock. Good quality glazed tiles for toilet walls up to ceiling (Nitco/ Somany/ Kajaria/Simpolo). Anti skid 1’0”x1’0” ceramic tiles for toilet flooring. White colored commodes & wash basins in all toilets. Over head water tank & under ground sump tank with required pumps. Jaguar / Grohe taps & fittings. Birla white putty for wall & ceiling and top finished with 2 coats of premium emulsion over a coat of premier. Mangalore - 575 001, Karnataka, INDIA. 1680 sq.ft. 3 BHK House in 4.5 Cents land for sale at Kelarai near Neermarga. Redrocks Tonalite is coming up in a serene locality of Blueberry Hills, around 400 meter from the Yeyyadi in Mangalore. Suvarna Residency at Marikamba Temple Road, Maroli, Mangalore developed by Suvarna Builders and Developers, provides 2 and 3 BHK apartments. Serene is situated in the elite, yet calm residential neighbourhood of Chandrika Extension on Netaji Subhas Chandra Bose Road which is a newly developed annexe of Bejai Church Cross Road. Amity is the latest offering from Mohtisham, the pioneers in conceiving, designing and executing community dwelling spaces. Presenting PLAMA Serenity, a residential project inspired by the idea of happiness for your family. Vishwas Zahra Residency is a new apartment community that goes beyond the basics to provide every comfort for modern living. "Classique Pearl" will be in the Luxury segment. 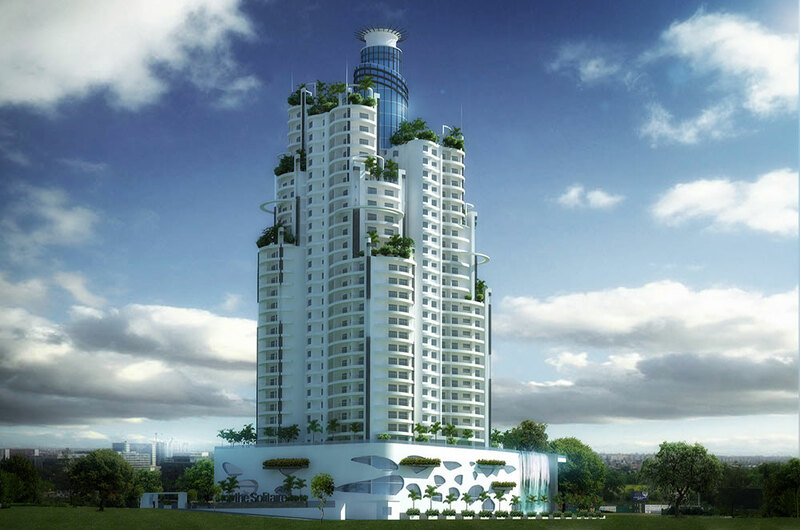 Having 123 apartments on a land area of 1 acre and 8 cents, "Classique Pearl" will be 15 floors tall.